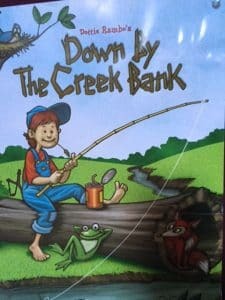 Minnetonka United Methodist Church is pleased to present the family musical Down by the Creek Bank. Performances will be at 1:30 pm on Saturday August 13th and Sunday August 14th. A freewill offering will be taken after the show.